Our Bare Naked formula is perfect for sensitive skin issues. 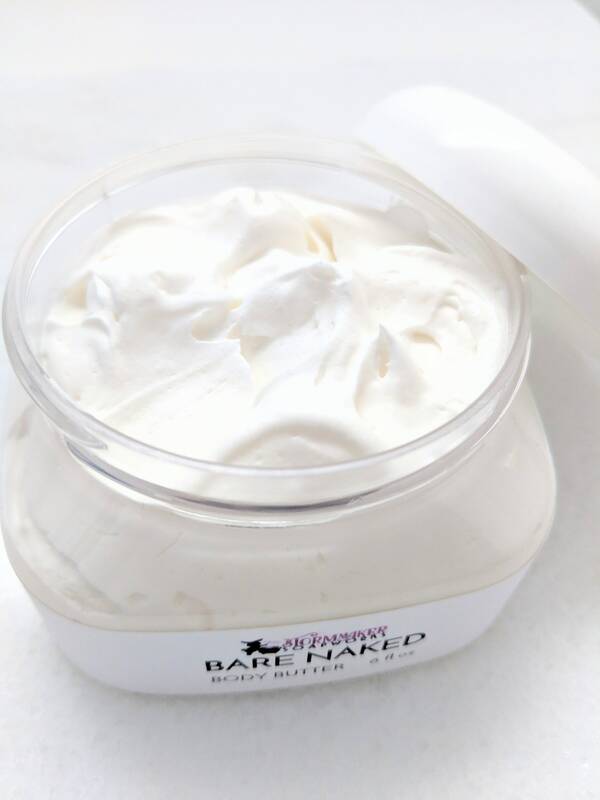 Just as creamy and luxurious of our standard butters, Bare Naked has been formulated specifically for those with latex allergies and coconut sensitivities. We have removed the shea butter and replaced coconut with babassu oil. Babassu oil has the same moisturizing properties as coconut, but has a lighter feel and works well as an alternative for those sensitive to coconut. As the name implies, there are no fragrances, colorants, or synthetic additives of any kind. You should still check the ingredients carefully before use to be certain this butter is right for you and we always welcome inquiries if you need a substitution for a certain oil. 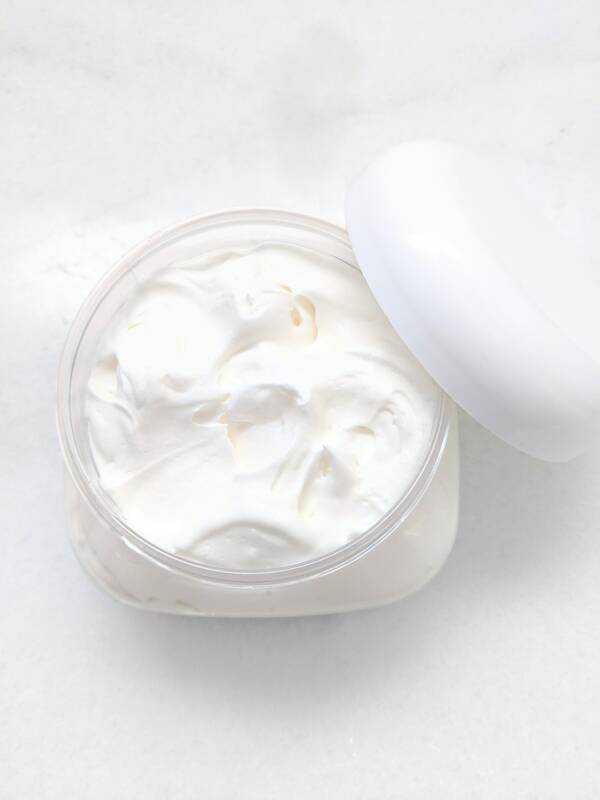 We want everyone to be able to enjoy the super hydrating benefits of a thick, silky body butter. Listing is for a 6fl oz jar.